“This increase in capacity will give even more people an opportunity to visit our shores and with tens of thousands of spectators and visitors from across the world expected to be in attendance, it is shaping up to be the biggest event ever held here. For more information on qualifying events please click here (245kb PDF). 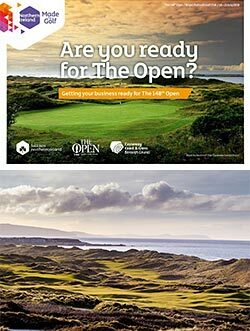 The 148th Open will be played at Royal Portrush from 14-21 July 2019.